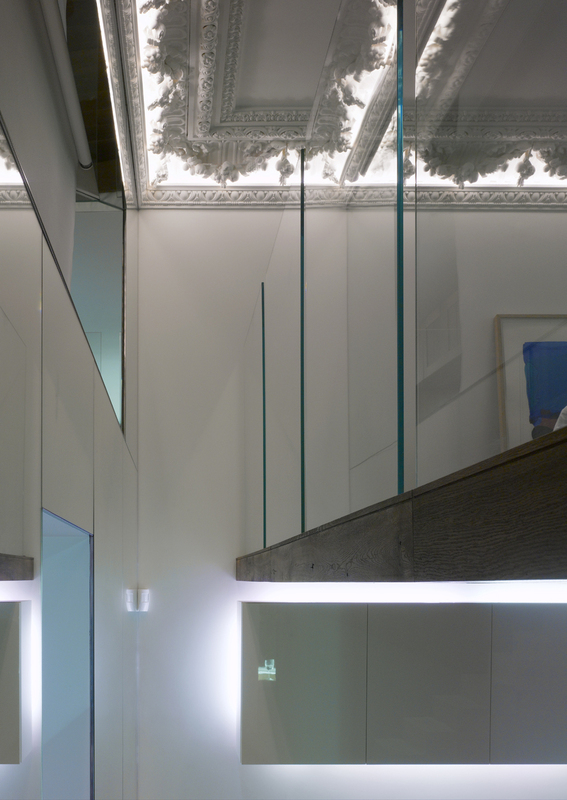 Radical renovation of a first floor flat in a listed building in Kensington. 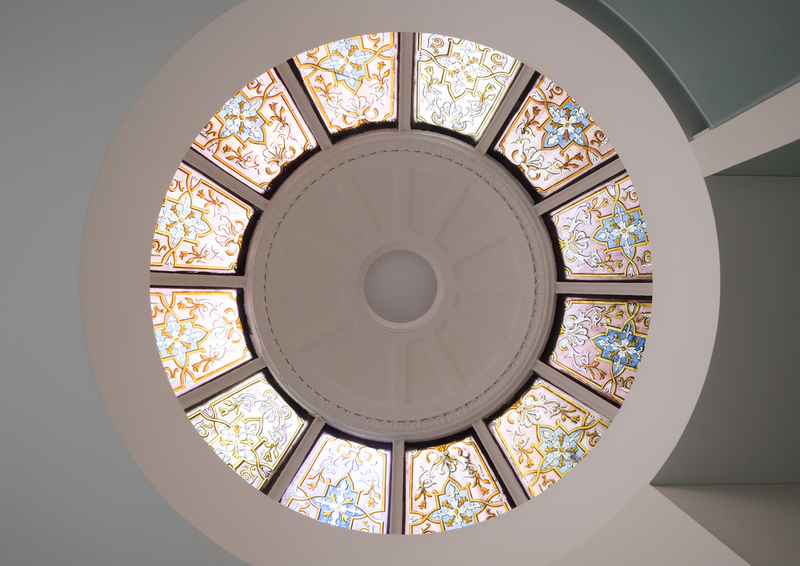 The previous space consisted of three rooms with a false ceiling while the new design restores the space back to its original proportions; open plan and voluminous. The new structure was conceived as a large multi-functional piece of furniture. Winner of The Daily Telegraph British Homes Award. 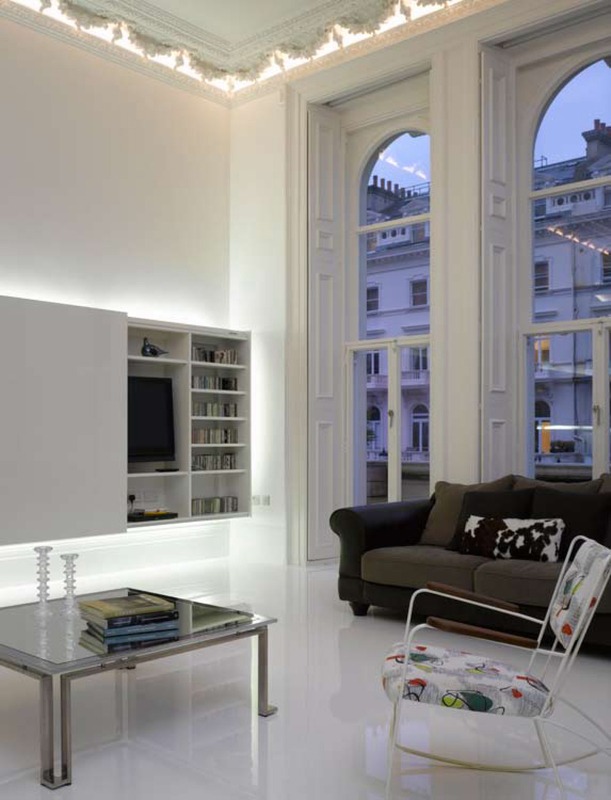 Daily Telegraph British Homes Award 2011 — Winner: Kensington Bachelor Pad.